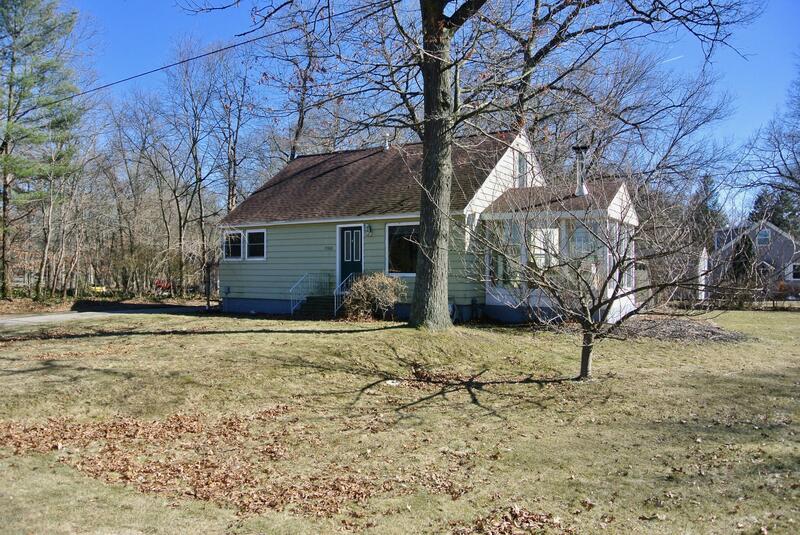 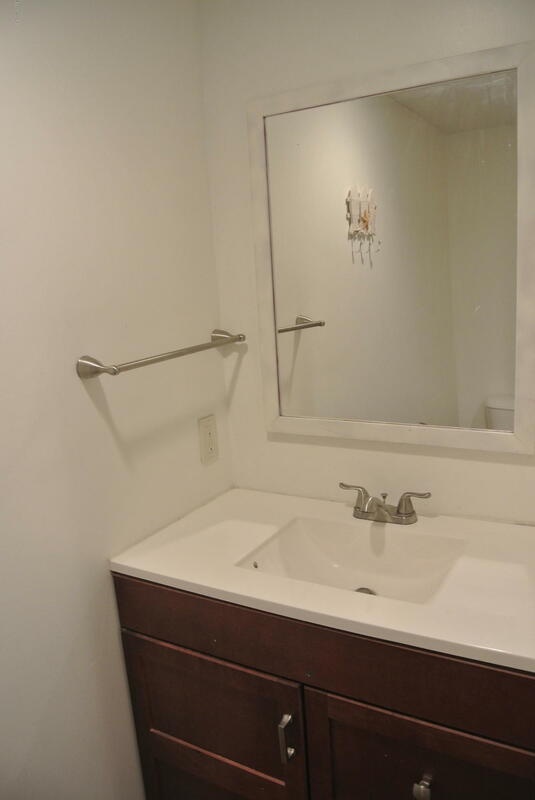 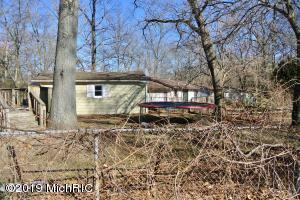 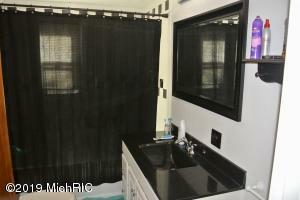 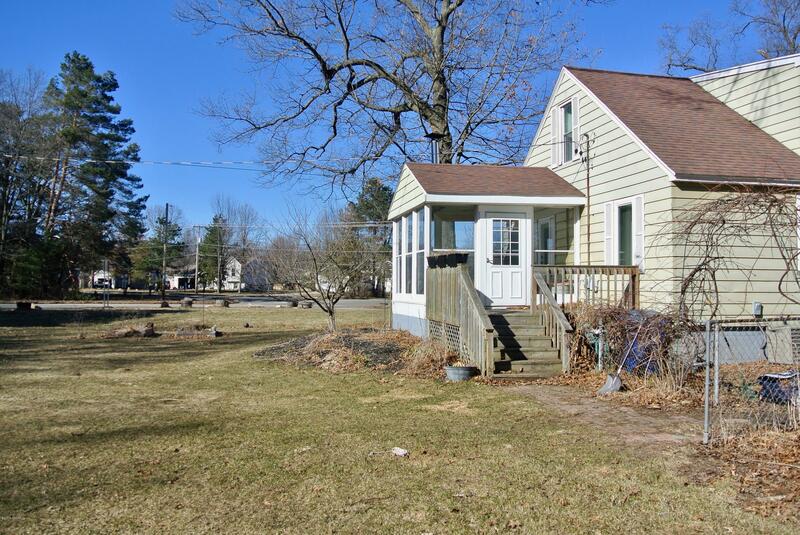 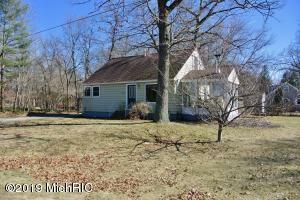 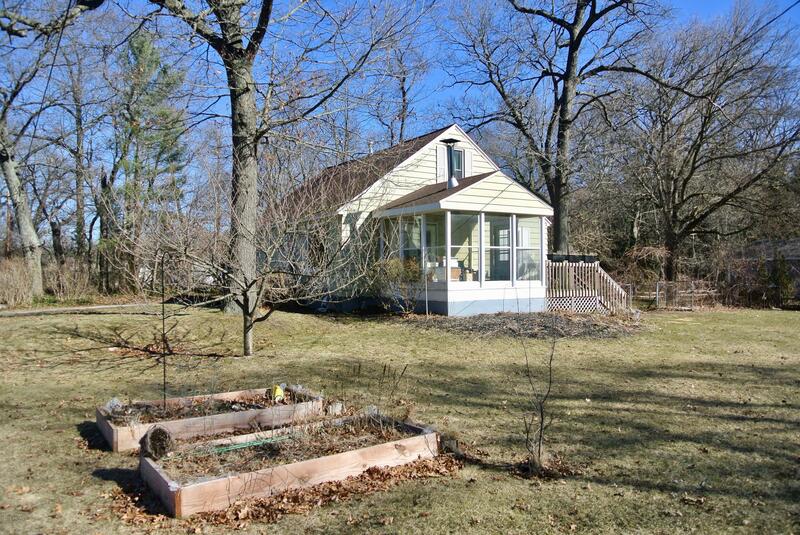 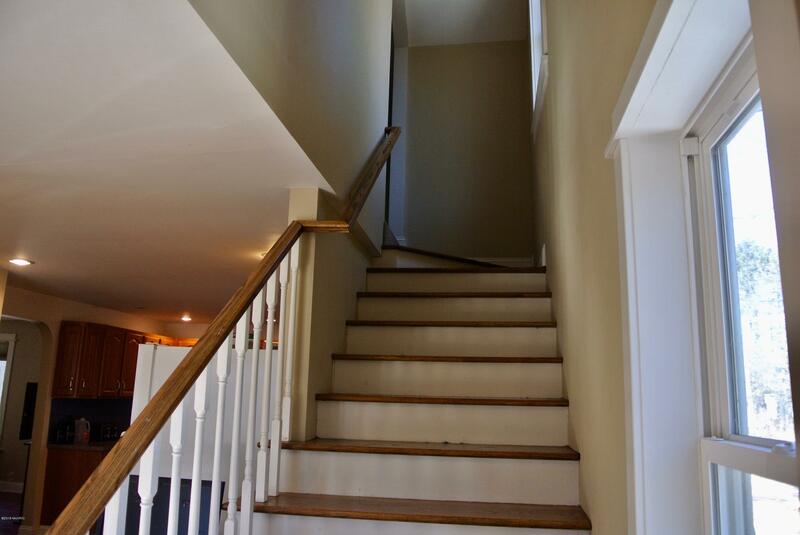 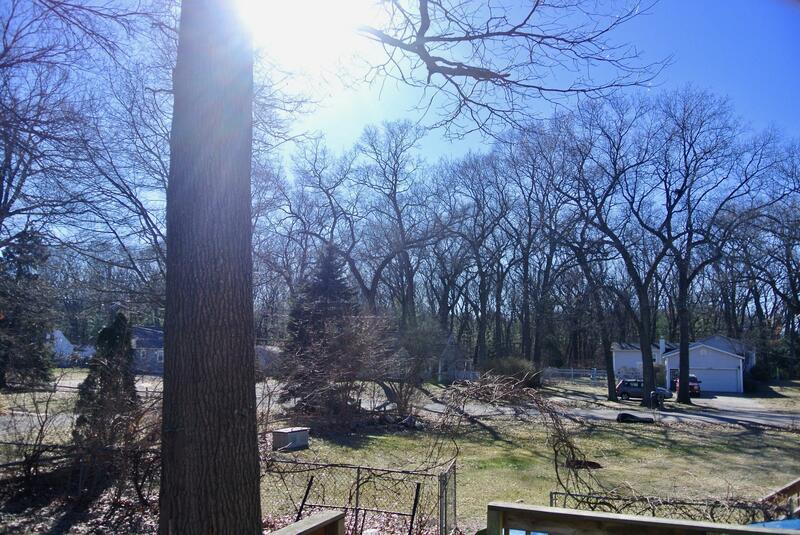 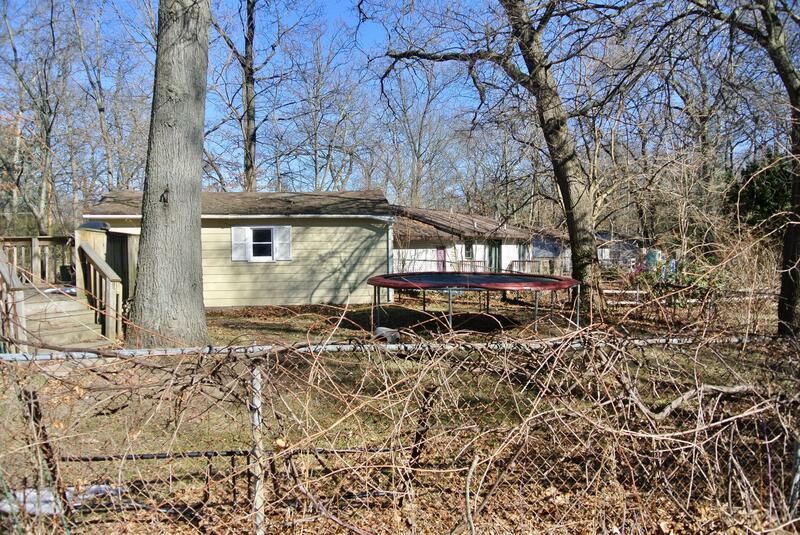 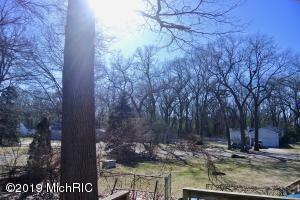 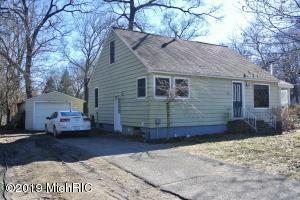 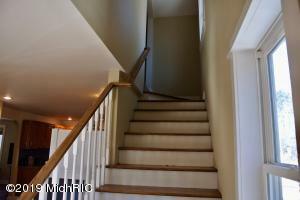 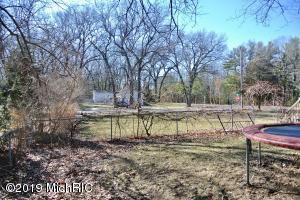 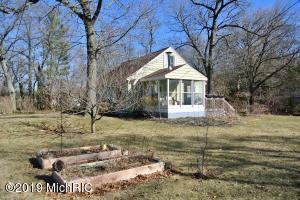 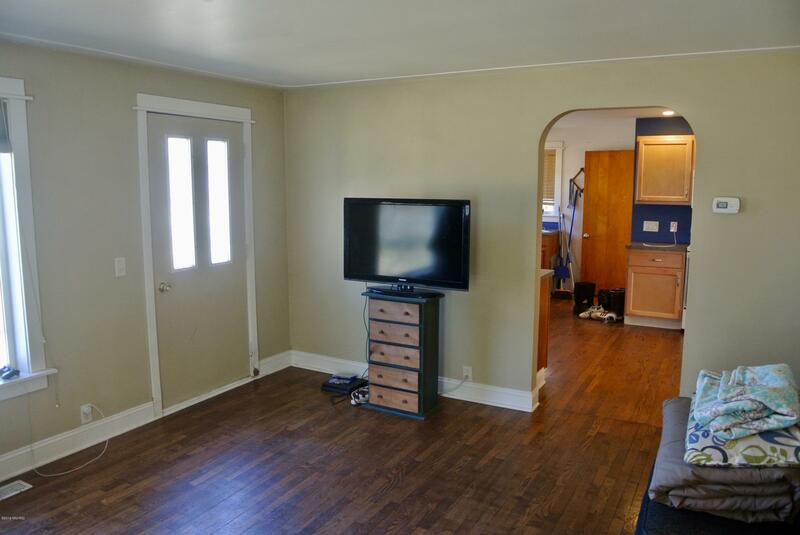 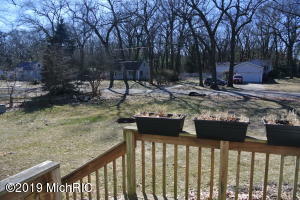 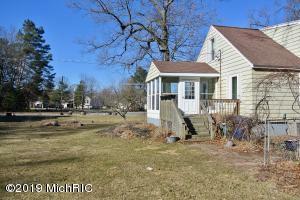 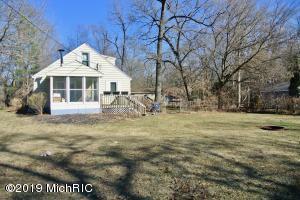 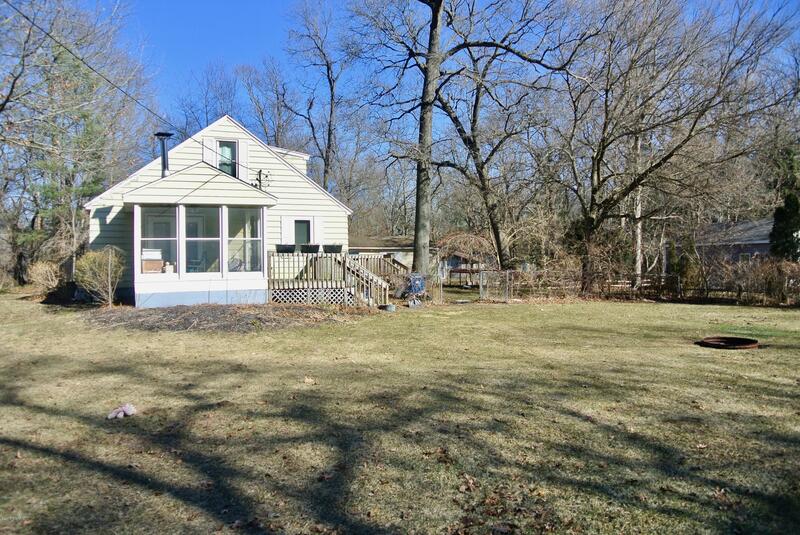 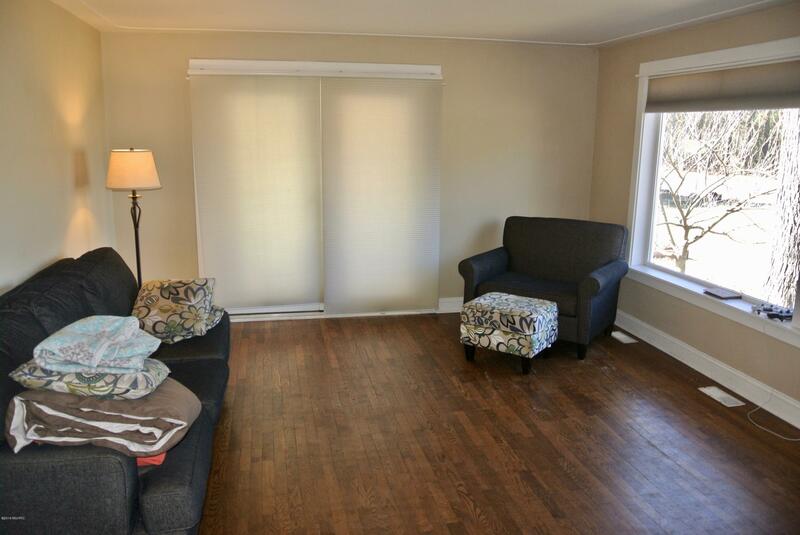 This 3-bedroom, 1.5-bathroom home sits on a spacious 0.32 acre lot. 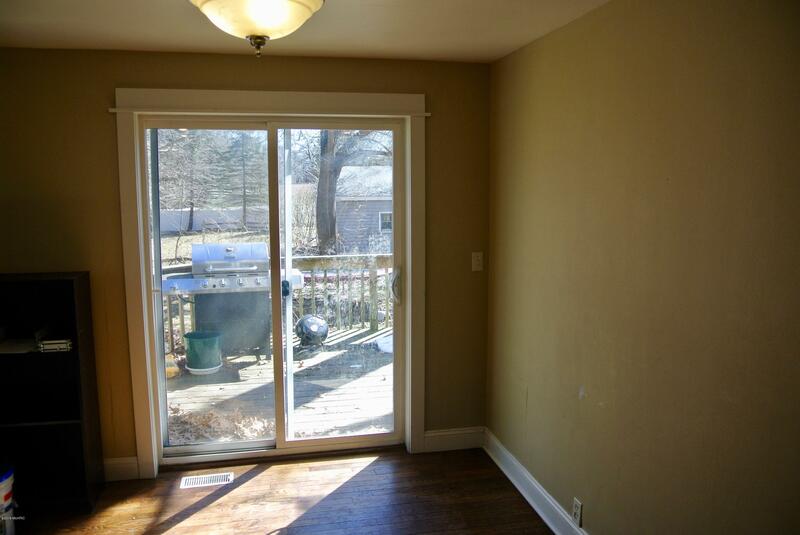 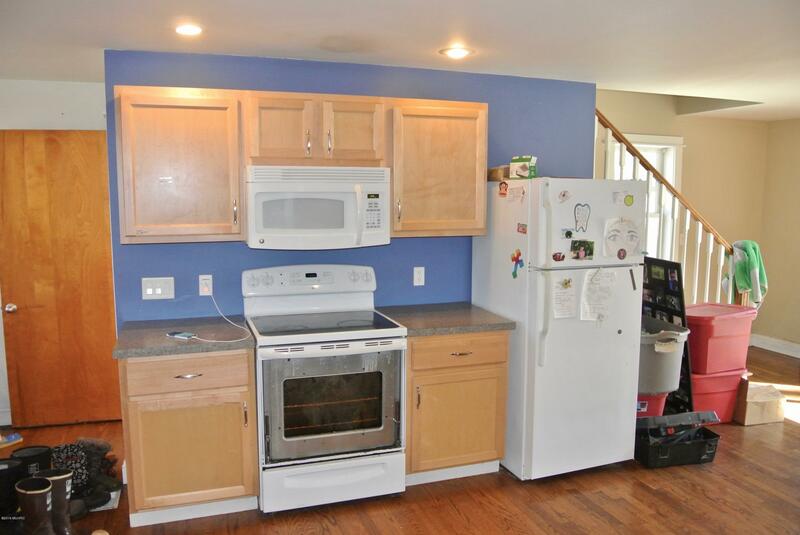 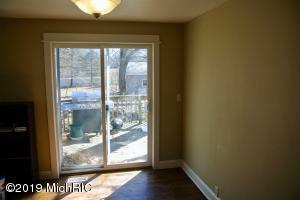 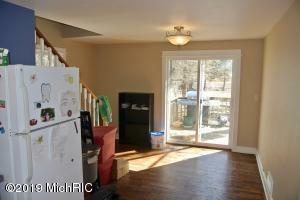 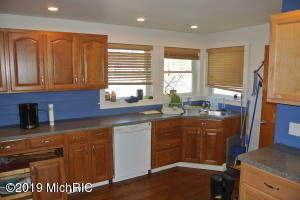 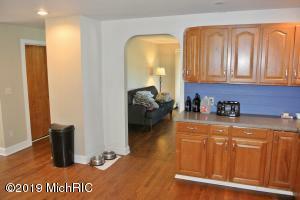 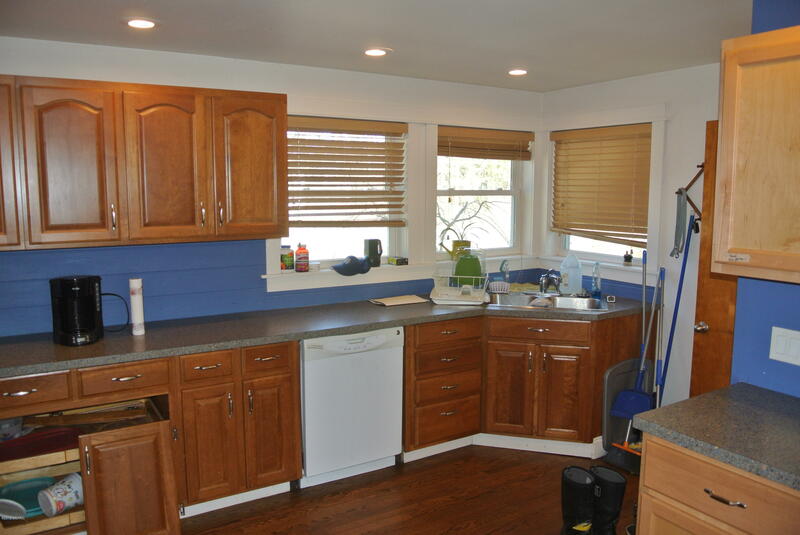 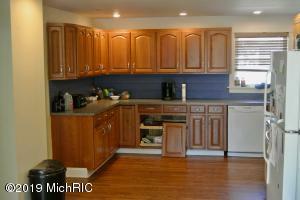 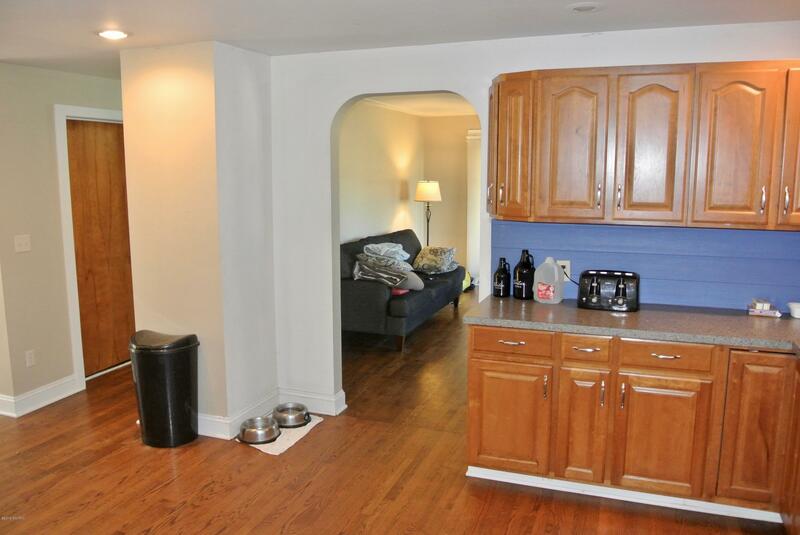 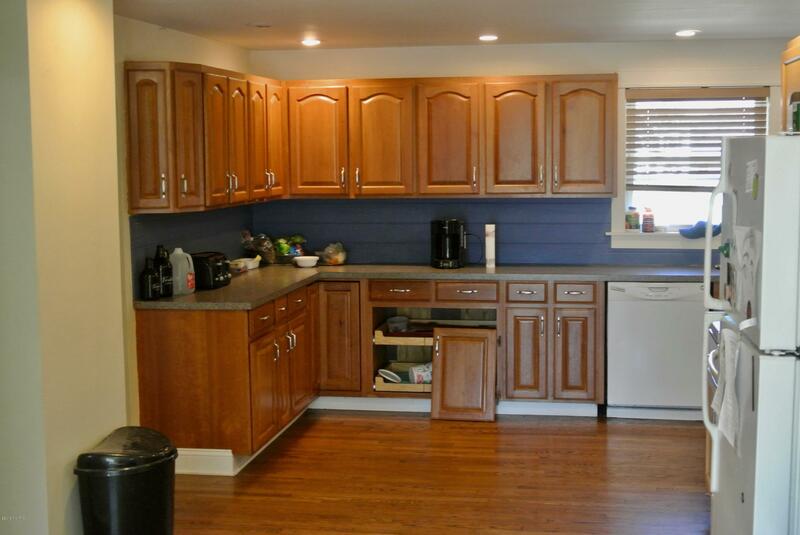 Large kitchen flows into sizable eating area with slider door to access deck. 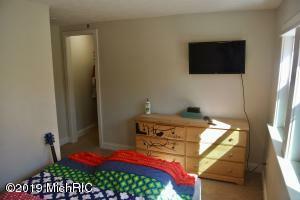 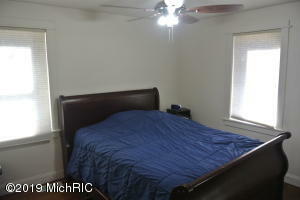 The comfortable living room has direct access to the relaxing 3-season room. 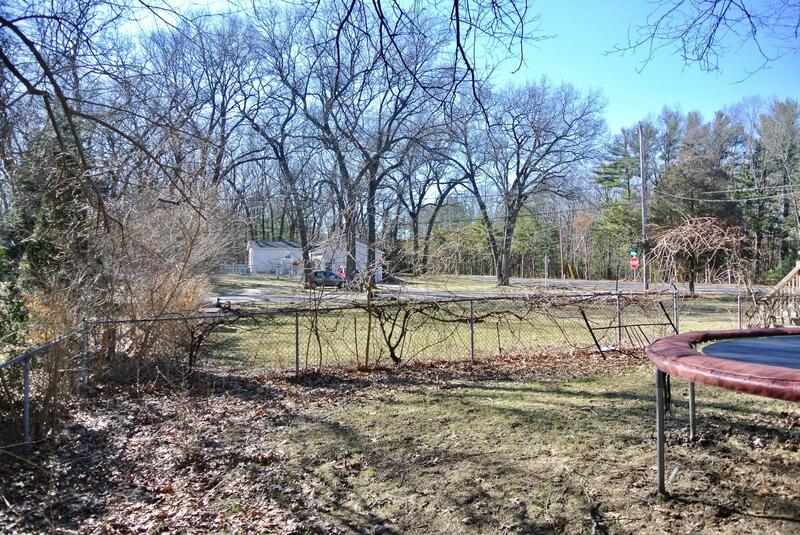 The yard is partially fenced in. 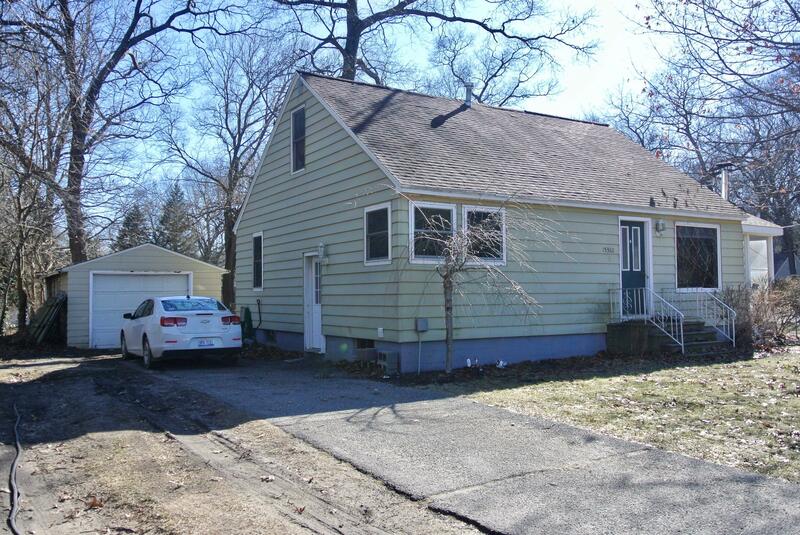 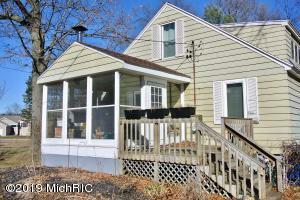 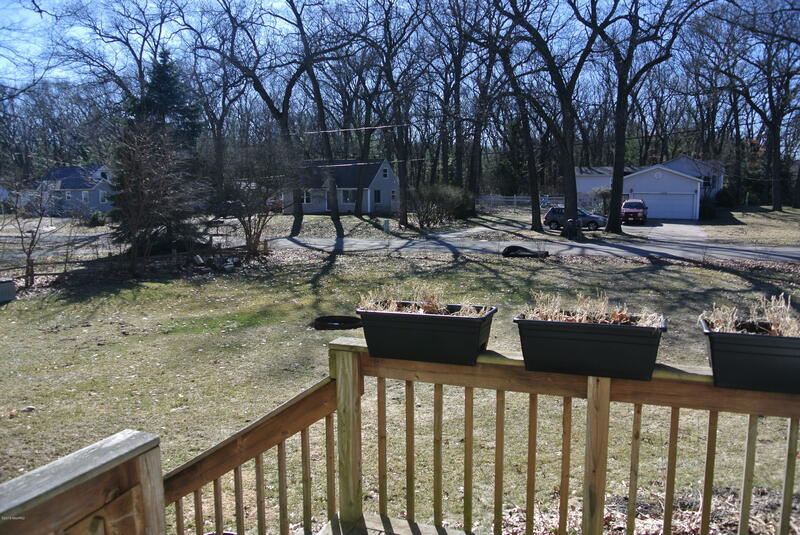 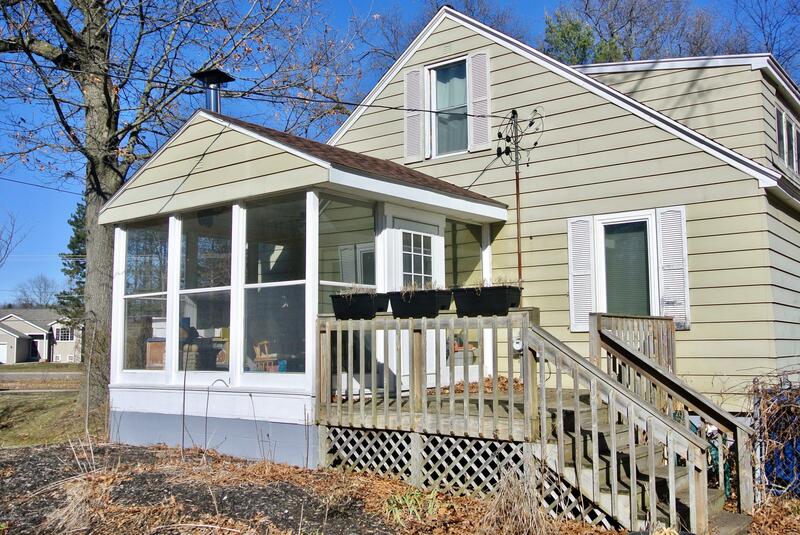 With a deck, patio, fire pit, and potential garden area, this home creates the ability to move right in and the opportunity for manageable updates to increase quick equity. 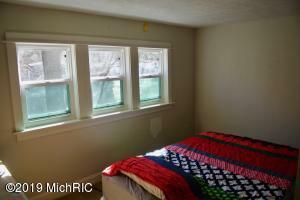 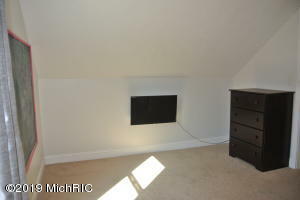 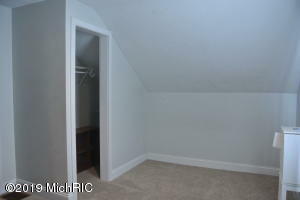 Full unfinished basement is partially rough framed giving opportunity to gain more finished living area. Buyer to verify all information.